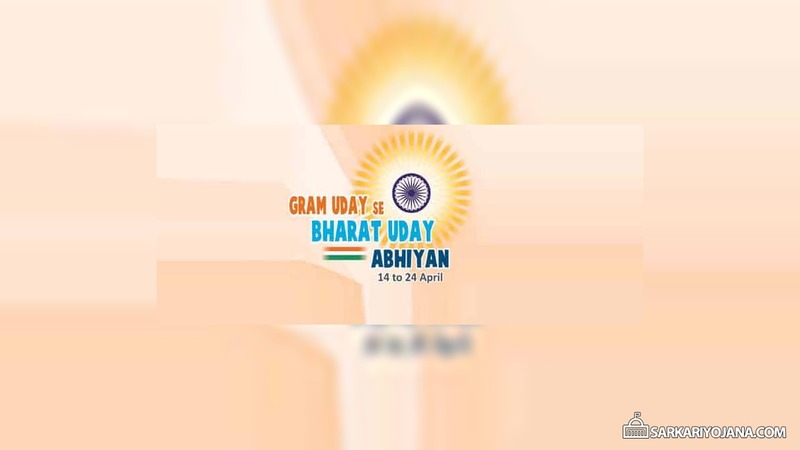 Download Gram Uday Se Bharat Uday Android App. Read more about Gram Kisan Sabha. Read more about Gram Sabha Meetings. 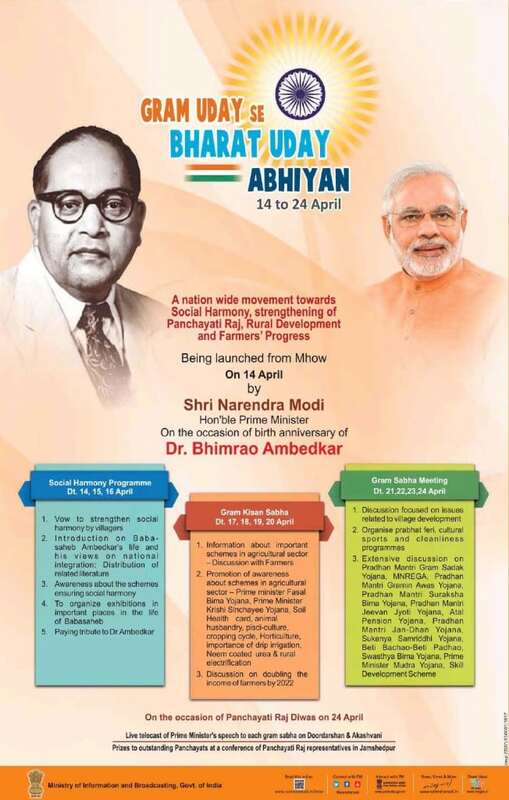 Live telecast of Prime Minister’s speech to each gram sabha can be viewed on Doordarshan and Akashvani on the occasion of Panchayati Raj Diwas on 24 April. Prizes will also be distributed to outstanding Panchayats at aconference of Panchayati Raj representatives in Jamshedpur. detail. Only God can save this country from corruption. Please please stop commission khori first. Modi ji merged all programmee in one Umbrella …..what after do that these programme really reach till the among the poor people ????????????????????? ?